… 40 years after boot camp. 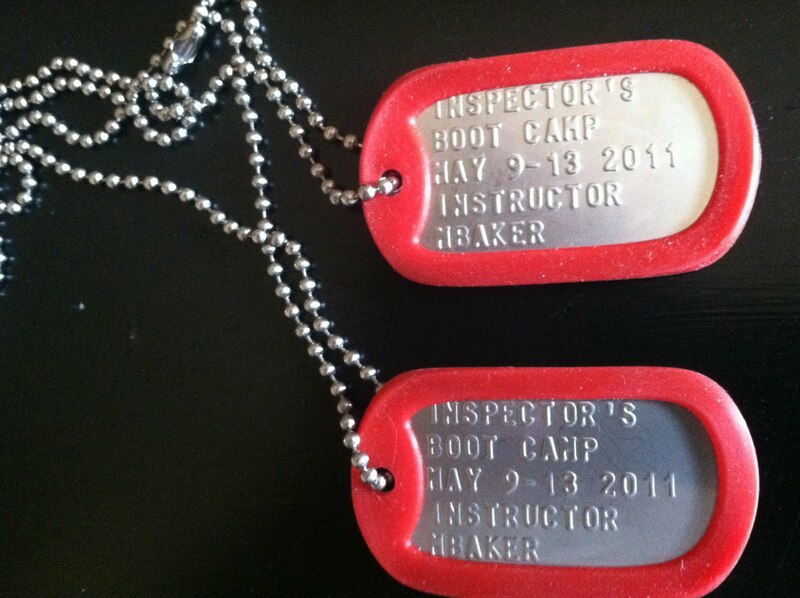 This entry was posted in Aiken SC, boot camp, dog tag on May 14, 2011 by codewienie. 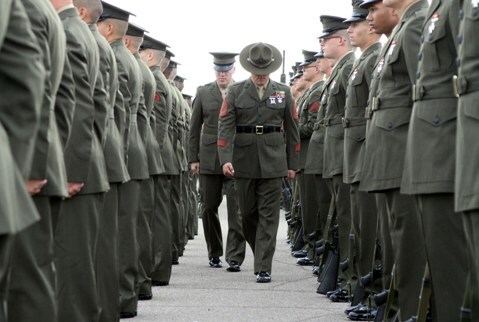 This entry was posted in Aiken SC, boot camp on May 14, 2011 by codewienie.